Every designer must remember this scene – A bunch of vice presidents sit around a board room table to discuss, well.. nothing. 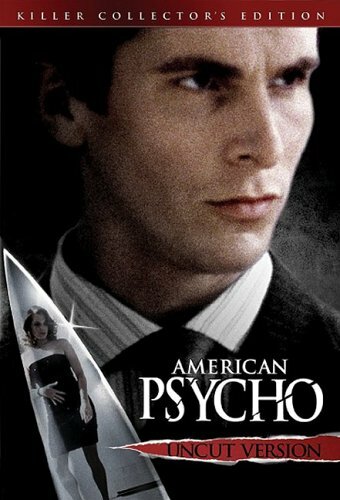 Then Patrick Bateman (Christian Bale) pulls out a card case. A perfect depiction of egotistic male narcissism. There isn’t much else to explain. A very famous scene among designers and architects, simply for the large distinctions that separate different detail items that would otherwise be irrelevant to everyone else in the world.